Hopes of restoring a Devon rail link which closed more than 40 years ago have been given a boost. 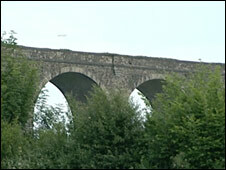 Devon County Council has acquired the rights to some of the track bed on the old Tavistock to Bere Alston line, a tunnel and Shillamill viaduct. A deal has also been agreed for a developer to fund the track in exchange for permission to build about 750 new homes on the outskirts of Tavistock. However some landowners have not agreed to sell land needed for the upgrade. 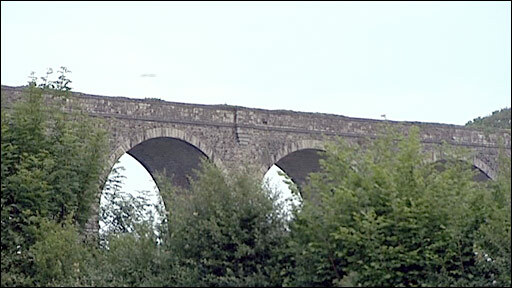 Devon County Council says the benefits of restoring the line, which in its heyday used to run from Plymouth to London, via Bere Alston, Tavistock and Okehampton, would include reducing traffic congestion and allowing visitors to access an area of outstanding natural beauty. The original Plymouth to Tavistock line was closed when Dr Richard Beeching was tasked with reducing Britain's railway network by a third in the 1960s. It now only runs as far as Bere Alston. Devon and Cornwall Rail Partnership has estimated the cost of reopening the line would be about £20m. South West: Life after Beeching?